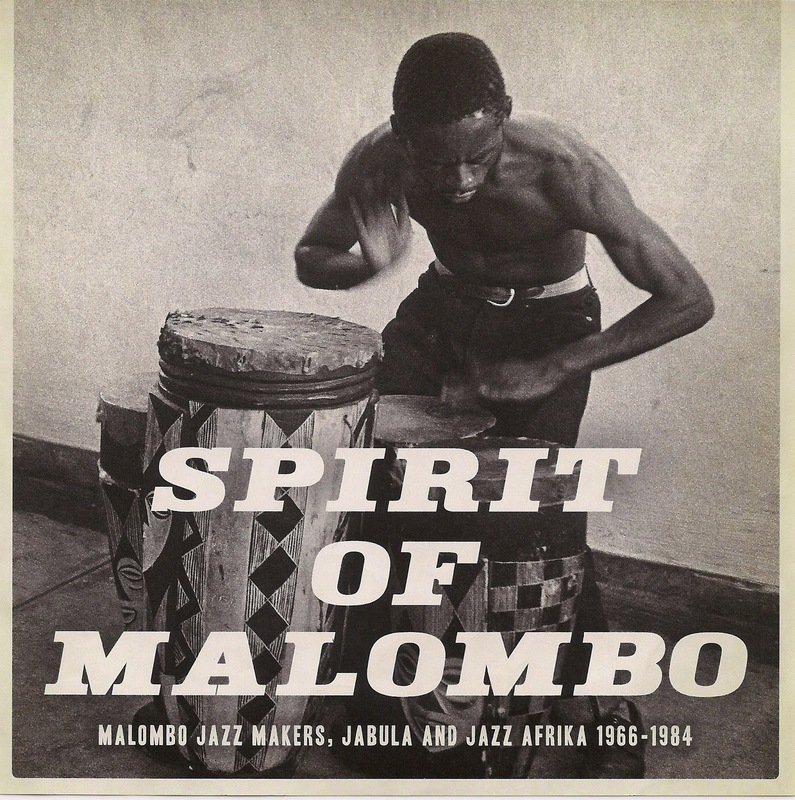 Malombo music is “spirit music,” so the CD has an apt title. It’s a musical innovation distinct to South Africa which incorporates folklore with just about everything else … yet there’s almost nothing like it. Malombo has been around since the 60s. The leaders of the original movement were guitarist Philip Tabane, drummer Julian Bahula and flautist Abbey Cindi. The original Malombo, led by Philip Tabane, produced extremely sophisticated vocal, drum, flute and guitar music that fit into no genre of popular music except its own. Although the word “jazz” many times doesn’t have the same meaning in Africa as it does here, jazz as we know it in USA may very well be seen as an apt description if it must be placed into a slot. They made rhythmic, raw music that was almost psychedelic. Bahula and Cindi moved on to create a second branch, the Malombo Jazz Makers and later the Jabula and Jazz Afrika groups, after splitting with Philip Tabane. The recordings on the two discs in this collection are mostly, if not all, from the Cindi/Bahula branch. On Disc 1, the groups continue with the Malombo name and in the Malombo spirit, but in some instances they add sax and they begin to add in bits and parts of more popular South African music genres. 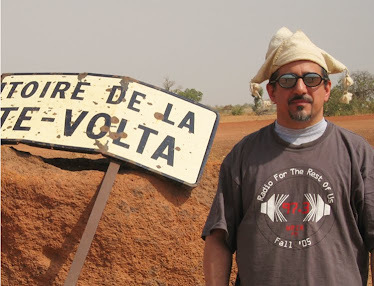 On Disc 2, the Malombo name is gone and the music has become, much like the music of Son Palenque in Colombia, a true mix of the folkloric style with the popular. The truly folkloric psychedelia of Tabane’s Malombo is almost completely assimilated into a music more akin to township jive. I’ve said this about the original Malombo for many years: On any album, everyone will like something that someone else just doesn’t get! On these discs, that probably won’t happen: everyone will like something, no ifs, ands or buts.